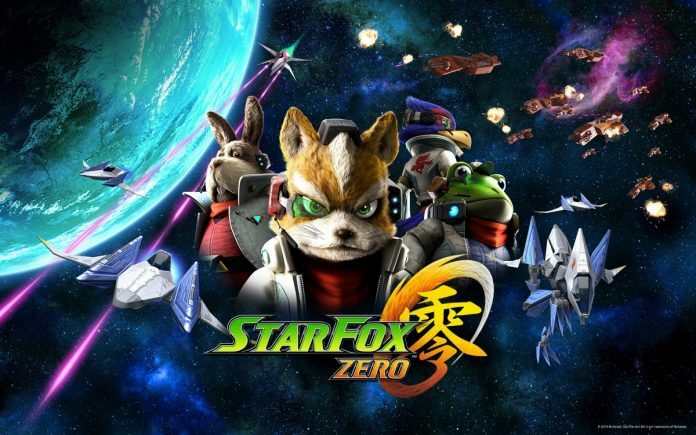 He said that the game intends to be an authentic shooting game that is still based on the original “Star Fox” in the NES 64 back in 1997. The real take away feature is the multi-path feature, wherein players can use the normal path for the first play through which opens an alternate path that players can try out for a whole new experience in the next playthrough. This makes the game exciting to replay and keeps players engaged and challenged. There will also be a two-player mode wherein one player can control the movement of the space ship and the other will be using the new targeting system and shoot down the enemies. Reaching high-scores in this game will become achievable even for a casual player. Moreover, owners of the Fox amiibo can use it to unlock the NES 64 look to the game. This just brings the nostalgic feeling or a form of fan service to those who have played this game before. Meanwhile, “Star Fox Guard” is a game that makes players put cameras to ward off enemies trying infiltrate the base. The game is a form of tower defense, which makes players strategically think of the proper placement of cameras. Another added feature in this game is the ability to edit the placement of enemies and upload the player’s creation online to challenge other players with their creations. In return, players will receive medals for completion. This adds depth to the game by allowing the community to constantly challenge each other with new and challenging enemy placement. Both games will be launched April 22. Next article'GTA VI' release date rumors: Leslie Benzies resignation, VR integration, 4k video causing delay?